Barça could only meet Özil's salary if Arda Turan leaves. Wenger would prefer the Germany International to move to LaLiga than join Manchester United. 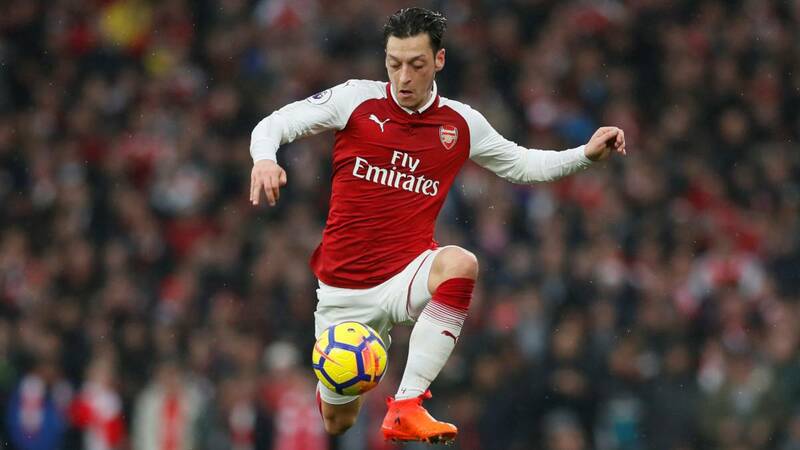 Mesut Özil has now put forward the kind of salary he would expect to earn at Barça should azulgrana president Josep Maria Bartomeu forge ahead with his signing. The German winger is asking for 370,000 euros per week, which works out at 19 million euros per year before tax - around 10 million net. It's a figure which Barça would be hard pressed to meet considering their budget has already been drained by Messi's contract renewal which has taken them to 84 per cent of their planned outlay for paying the players' wages. The club could only be able to entertain Özil's pay demands if Arda Turan leave in January; Turan is the sixth highest earner in the squad and getting him off the payroll would be the only possible way Barça could afford to bring in the Arsenal player. 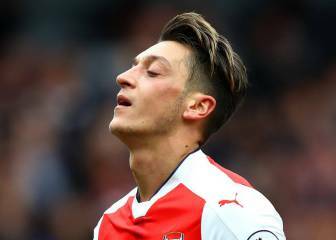 On top of his exorbitant wage demands, Özil will also ask for a signing-on fee although for Barça, that is the least of it. 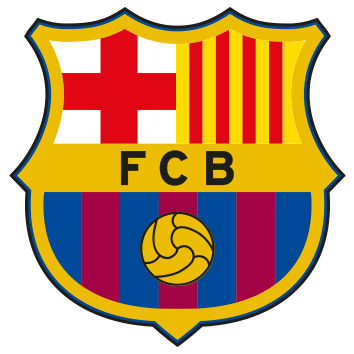 The club's economic structure is adjusted to be able to meet signing-on fee or bonus payments. 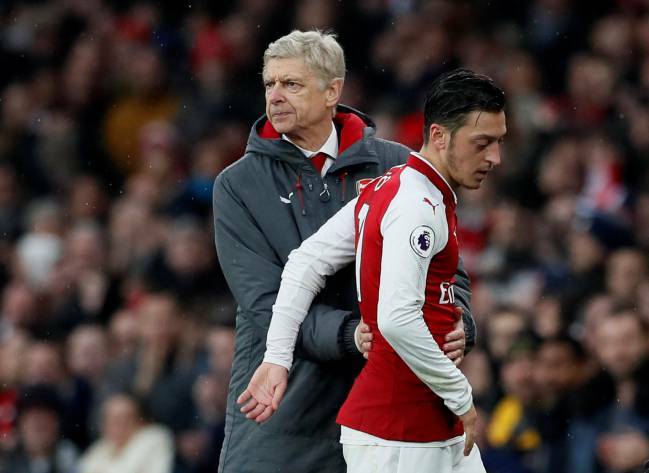 There's another factor which could suggest that Barça could try to bring Özil in during the January window - Arsène Wenger is willing to allow the player to move on, on the condition that he doesn't join Mourinho's Manchester United on a free transfer over the summer. 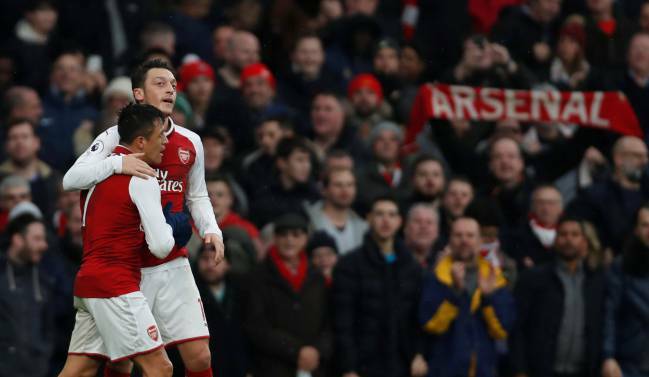 It's Özil's big dream to join United but if the manager gets wind that he isn't planning to renew terms with Arsenal, he be open to letting him join another team in mainland Europe. Özil would be able to be registered in the Champions League seeing as Arsenal are playing in the Europa League this season. 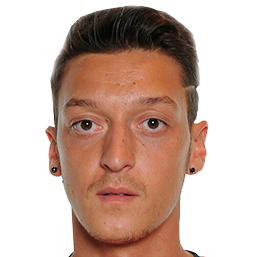 Özil: "I learned how to handle pressure at Real Madrid"